GreyGlitch hales from the mean streets of Lebonon, Conn. The devistated landscape is reflected in their music. 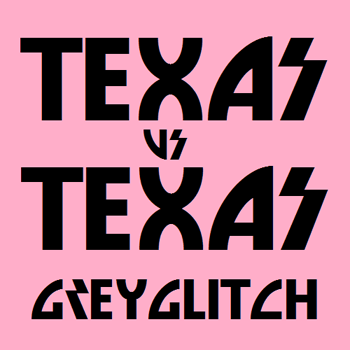 But seriouslly... Greyglitch's sophomore album "Texas vs. Texas," great name, is an neat peice of glitch-electronic. Disjointed and abrasive, one finds them selves enveloped in a sphere of schizophrenic-mania. Utilizing distortion, delay, and circuit-bent Goodwill toys the band demonstrates a artiful control over chaos, something many experimental/noise artists lack. My only problem is the bands name "Greyglitch..." come on guys... lets try harder :). Nevertheless, their music is great, if you are into noisy electronics. Check them out---they'll blow your speakers a new one.